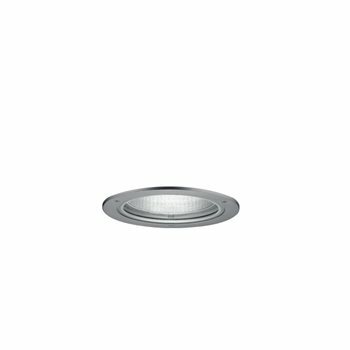 Our ceiling-recessed luminaire fittings are designed to create solutions that produce both general and accent lighting while concealing the body of the device, so all you see is light. 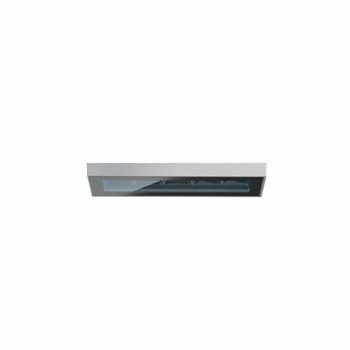 Exclusive features include miniaturisation, chromatic quality, energy efficiency and superior visual comfort. Optics, reflectors and lenses produce a wide range of distributions and effects that are amplified by numerous accessories. Style continuity is achieved by matching interior versions, and reliability and a high level of resistance to weather and vandalism is guaranteed.